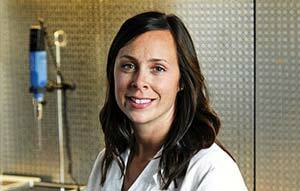 Learn more about student resources and ways to get involved. 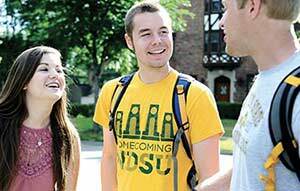 NDSU offers great options for housing, dining and entertainment. 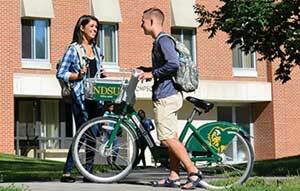 Get started by learning more about our student resources and ways to get involved so that you can make the most of your NDSU experience. 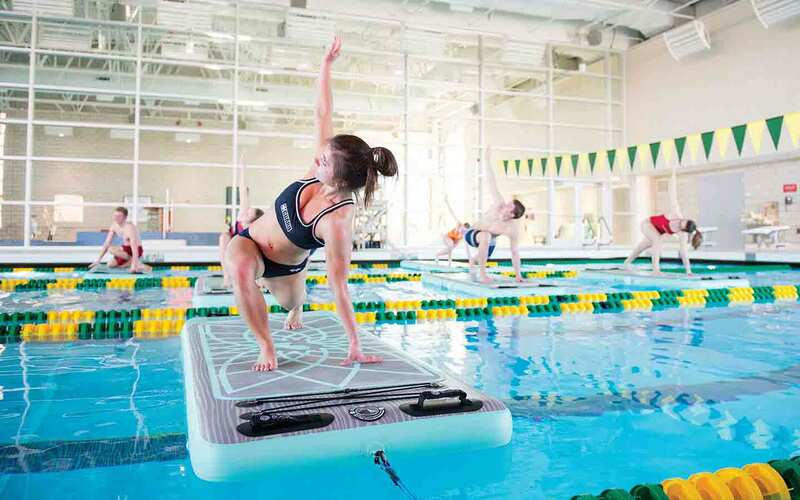 Get information on residence halls, meal plans, our student wellness center and health center so that you’re prepared for campus life. 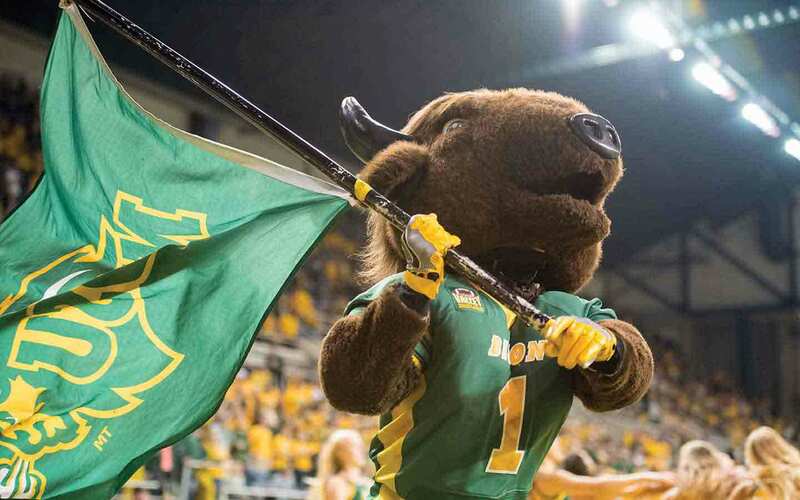 With more than 270 student organizations, a Division I sports program and consistent campus events, you’ll find endless opportunities to engage in the NDSU community.